The internet is the great equalizer. In business specifically, it has leveled the playing field. Anyone can start a money-making online business—anyone with a computer, that is. But here’s the thing: no technical experience is needed. You don’t have to know how to build websites—no programming required at all. You can also live anywhere you want, set your own schedule, and work as little or as much as you want, depending on how fast or big you want your business to grow. No business or marketing experience is needed either. It’s a truly democratic medium for entrepreneurship. Best of all, unlike a brick-and-mortar business, you don’t need a lot of startup capital. In fact, you can get many internet businesses up and running with no money at all because so many free services facilitate the possibility. For example, you can set up a website or blog for free using WordPress. Or you can leverage a third-party site like Amazon or eBay to sell goods. You use their selling platform in exchange for giving them a cut of your sales. And this is just the start of the many available no-money e-commerce startup solutions. Let's consider five of the top ways to make money online with little or no cost at all. The basic idea behind an online drop shipping business is that, as a small business owner, you don’t have to maintain a large inventory of products or handle any delivery to your customers. That eliminates the financial cost and risk of having a warehouse full of stuff you might not sell, and the hassle of arranging to send orders all over the country or the world. You list products for sale on your website or a platform like Amazon, eBay, or Etsy. When one of your customers makes a purchase, you purchase the product from a third-party company (the drop shipper, usually a manufacturer or wholesaler) for a lower price. This process is as simple as forwarding the order from your customer, a process that can actually be completely automated. Your drop shipper then sends the product to the customer. Easy enough, right? With drop shipping, you can offer a wide range of products, so the operating expenses for your business are super low. 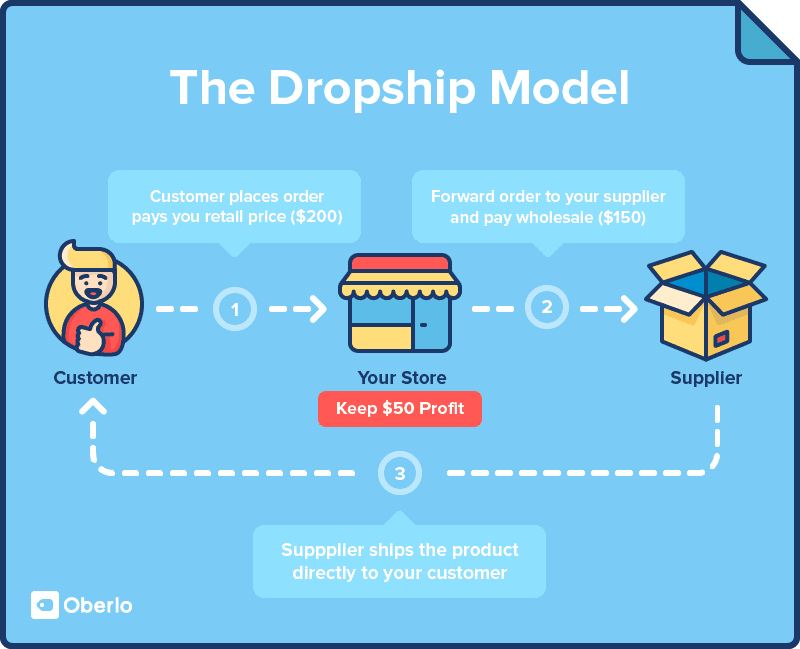 What are downsides to the drop shipping business model? You have to find a reputable drop shipper you can count on to deliver to your customers. If an order is late or doesn’t go out—or a product is poor quality—you get blamed. Also, because this market is so competitive, the margins—that is, the difference between the wholesale price and how much you can sell a product for—are lower. But still, it is a worthwhile low or no-cost startup option. One way to stand out from the competition with a drop shipping business is to private label your products. That way you're not selling the same product brand and just competing on price; rather you can use your own brand and face less competition. Anyone considering a drop shipping business should seriously consider leveraging Amazon.com to grow their business and learn more about becoming a profitable Amazon seller. Affiliate marketing is somewhat similar to drop shipping but with some key differences. With this e-commerce model, you again don’t maintain an inventory of your own products, and you don’t have to worry about shipping products to customers. You offer the products for sale, for example, on your blog or e-commerce website. Each product has a unique link that tracks back to your account with your affiliate partner. A prospect who clicks on the link is taken to your partner’s shopping cart for checkout. Once they buy, that purchase is recorded and you receive a commission. 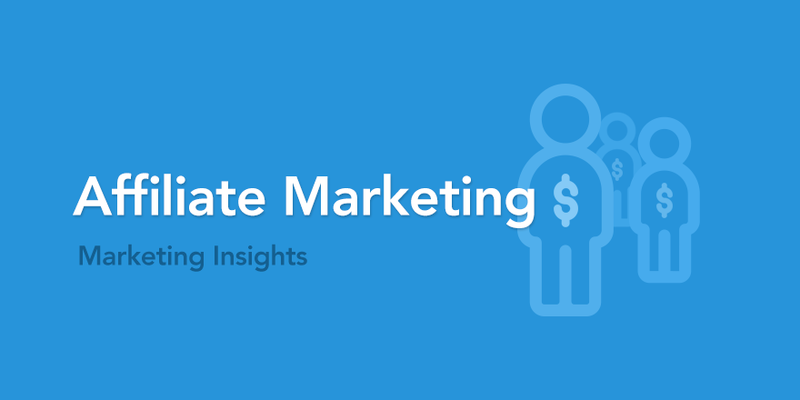 It varies depending on the affiliate partner, but is generally 5 percent to 25 percent, or 50 percent or more with digital information products. As you can see, there’s little risk on your part and virtually no investment needed either. All you have to do is handle the marketing to get your prospects to buy (through social media, email marketing, blogging, or whatever method you choose). But after they click the affiliate link, it’s out of your hands. You don’t have to ship products or handle any customer service questions. And you certainly don’t have to maintain an inventory. All you have to do is focus on paid and free ways to market your online business. If you have expertise or a passion or interest for a subject, you're ready to start making money with a blog. With a service like Blogger (www.blogger.com), you can start up your blog totally free. You can also create your own site and secure your own hosting for a low price. You may think blogging is all about writing. And it can be if that's what you want to do. But written blog posts are just the start. You can post photos, videos, and links to other sites, repost news and other articles…Anything is game, really, as long as it relates to your niche. What sort of content should you provide? Anything that is engaging to your prospect. How-to topics, top-10 lists, commentary on trends in your niche, tips and tricks articles—basically, you need to provide useful content. There's no shortage of ideas for your blog. You make money in a variety of ways. Google AdSense. These pay-per-click ads appear on your blog. Every time somebody clicks on an ad (which is supposed to be about a subject related to your niche), you make a few cents. Small amounts each time, but it adds up. Blog ad networks. You can also work with ad networks, like Blogads, and run banner ads on your blog. Affiliate marketing. You know this one already. You include links to products you are promoting as an affiliate, and every time somebody buys the product, you get a commission. 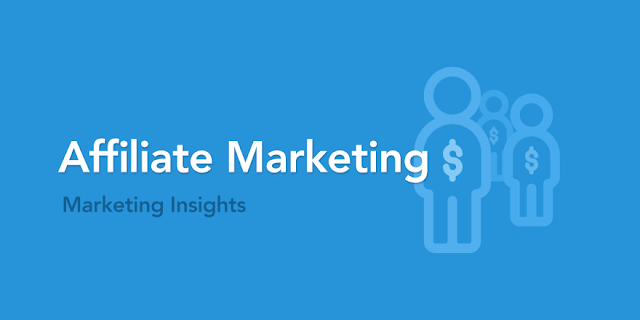 With a blog you can integrate advertising with content to make it even more likely you’ll get the sale. For example, you could do a product review — which is useful content — and then include a link to buy the product under an affiliate link. Here are a few successful blogging tips to make sure people can find your blog — and will keep coming back. This is key to building a following and making your blog a profitable venture. You need to provide useful content in an engaging way. If your blog is boring or the information can be found everywhere else, nobody will read it. You have to post content on a regular basis. People thirst for the new, so make sure you put up articles, videos, or whatever consistently. It could one post per day or three times per week. Whatever it is, maintain the same schedule. A scattershot posting history means losing readers. Be genuine. Yes, your blog is supposed to make money. But you can’t make marketing pitches all the time. Focus on useful content so that your readers come to know, like, and trust you. Then they will naturally click on your advertising or buy the products you recommend. Do all of this, and you’ll attract the notice of search engines like Google, which are always looking to put sites with useful, relevant content on top of the search results. This is what content marketing is all about. You could start a blog in less than an hour. But it takes time to make money as you build readership, and only a small percentage of those folks end up buying your products. Have you watched a YouTube video lately? Of course you have! This is one of the world’s most popular websites, with more than 1 billion users watching hundreds of millions of hours of video each day. And it’s not all cats doing funny things, by any means. You can leverage YouTube’s reach to make money online. No, you’re not trying to create a viral video, so to speak, although if it does go worldwide and is seen by millions, that’s a good thing. You can use your smartphone or a simple video camera. But make sure the lighting is good so that you and everything else in your video are clear and easy to see. Make sure the audio is clear. You don't want an air conditioning hum, construction noise, or other distractions. Use simple editing software like iMovie to put titles at the beginning of the video and to edit out any flubs. Above all, remember that your videos can be simple and don’t have to be slick. Just provide useful content and be engaging and interesting. Funny helps, too. And to extend the reach of your videos, be sure to post them on your Facebook business page, Twitter, your blog, and other channels. Let people know you’re in the video business now. In addition to ad revenue from YouTube videos, you can also use your YouTube channel to drive traffic back to your website, where visitors can read your product reviews, click on the ads on your website, or even get onto your email subscriber list—where you can make multiple sales with your email list. When you have an internet business, it doesn’t have to be about selling physical products. In fact, digital information products are one of the easiest and quickest ways to make money. Outside of affiliate marketing, it's probably one of my favorite ways to make money online. In each of these categories, you can really get creative and make any type and format of content, as long as it’s engaging and useful. The trick with any online business is to make sure you’re in a profitable niche market. So be sure to keep an eye on trends, check out bestseller lists on sites like Amazon, and consider what people are discussing on social media. 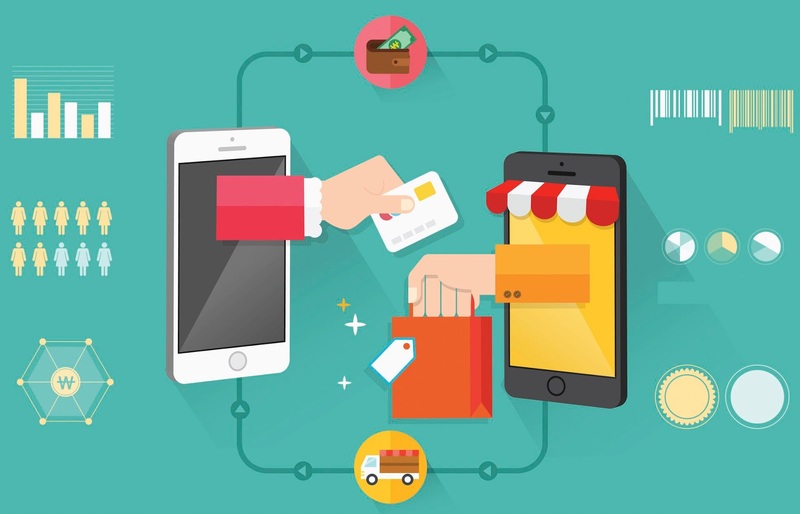 One thing to keep in mind is that you don’t have to restrict yourself to just one of these e-commerce opportunities. Start out with one and get it going. Then add new revenue streams as you’re able. That will grow your income and ensure that you have something to fall back on should one business start going south.